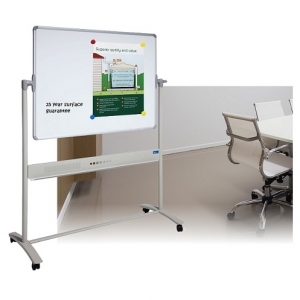 Visual communication, there all designed to make your work, education or meeting space empowered – Work Smart – School 4 Term Planner Whiteboard. 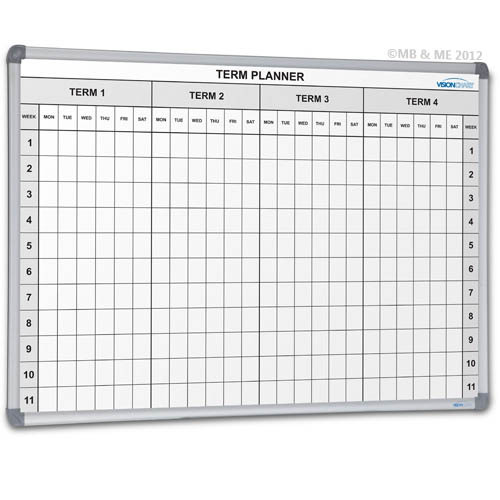 No school can be without one. 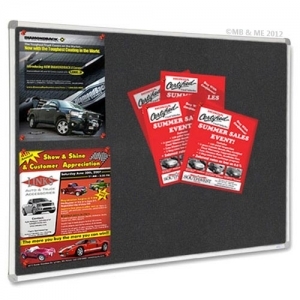 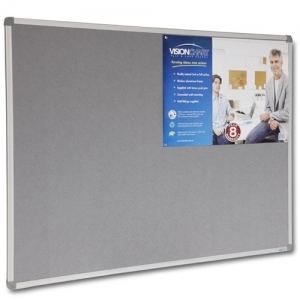 Perfect for planning, great for meeting rooms, staff rooms and notice areas.